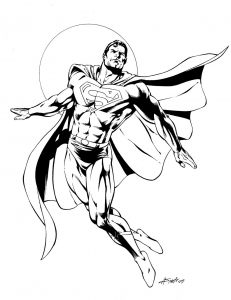 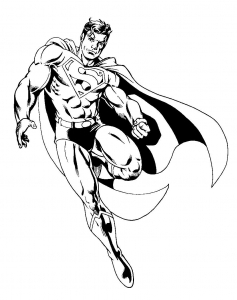 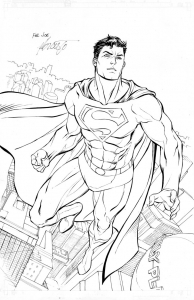 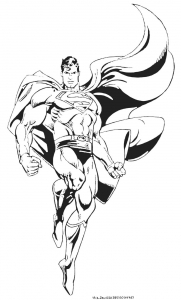 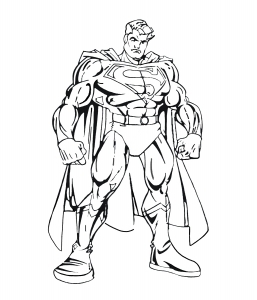 The Superman character was created in 1932 (as Batman), but appeared in Comics 6 years later. 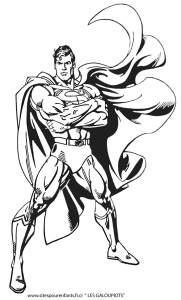 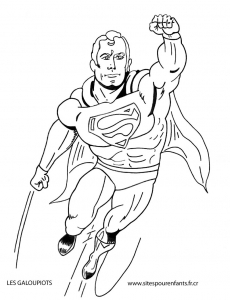 Unlike most superheroes, Superman is not Terran … He’s an alien ! 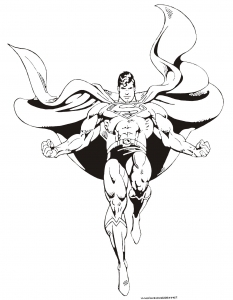 He comes from the planet (fictitious) Krypton. 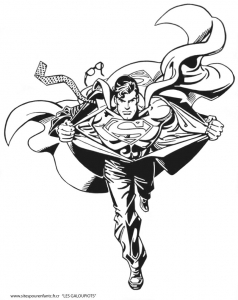 Superman through the decades thanks to Comics, but also through various adaptations: TV, Video Games, Movies … We have not finished hearing about it. 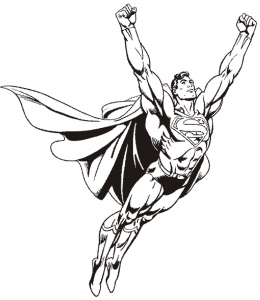 As Spiderman, Batman and other Avengers, the new films featuring Superman are planned !